Tarek Chemaly: Be unsettled: Barcelona - what good advertising is all about! 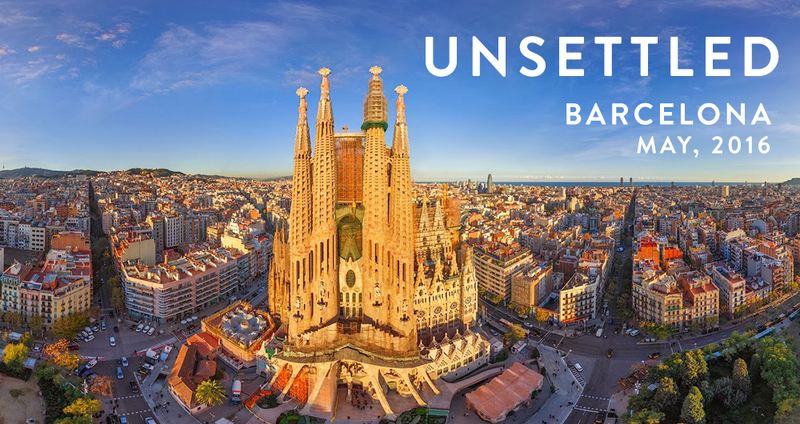 Be unsettled: Barcelona - what good advertising is all about! When was the last time you actually clicked on a displayed ad? Yes, it's been forever. But this one made me click immediately The name, the visual, the mystery, all of them intrigued me. Read all about the experience here - it turned out to be co-working retreat. But frankly this is what good advertising is all about, to push you enough to explore it and see what it is and what it does while creating an push to explore the product.